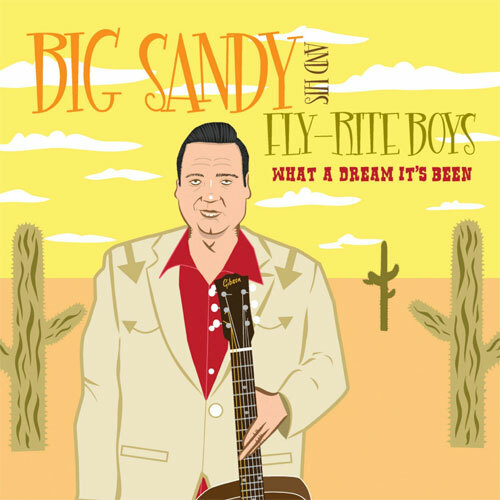 If there was a corner where the swing revival and the retro-country scene crossed paths, that's just where you would find Big Sandy & His Fly-Rite Boys hanging out, a band led by vocalist Robert Williams (aka Big Sandy) that plays Western swing, hillbilly boogie, traditional country, and rockabilly with impressive instrumental chops, a rock-solid swing, and an infectious sense of fun. 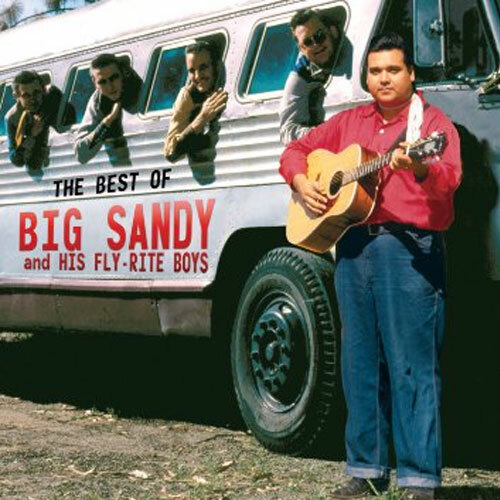 Big Sandy and his band cut a handful of fine albums for Hightone Records in the 1990s, and with Hightone out of business, Shout! 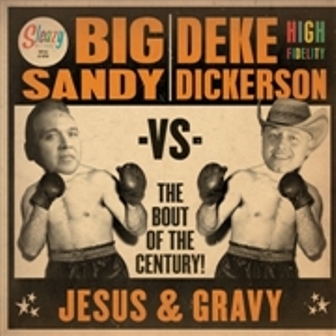 Factory's Rockbeat imprint has resurrected a few gems from their catalog with this collection. 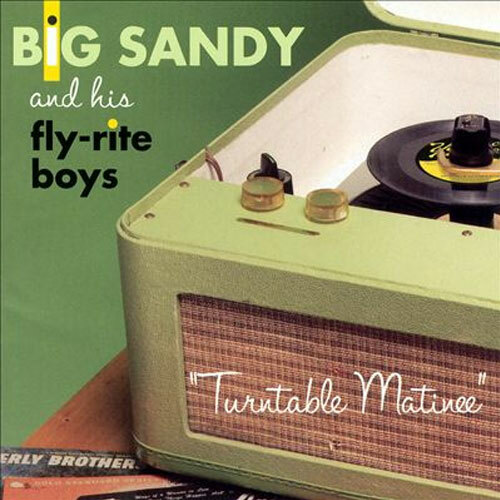 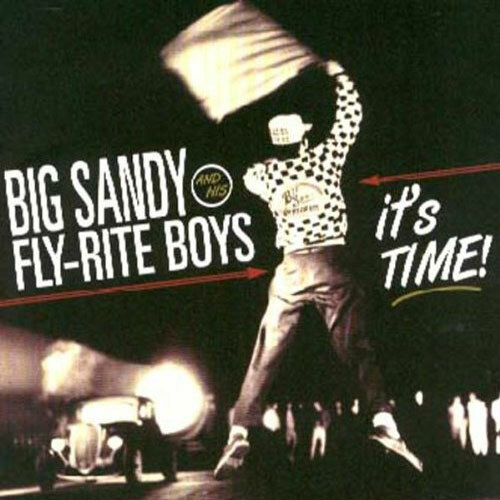 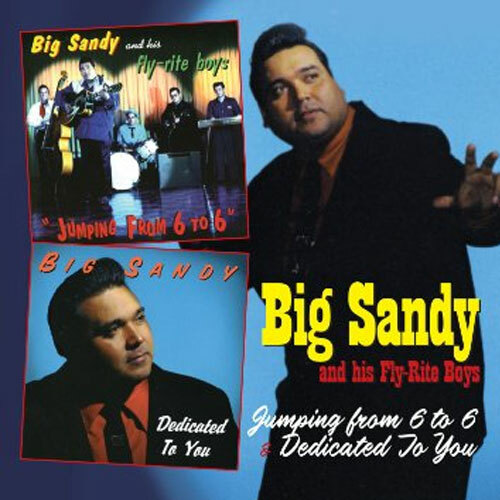 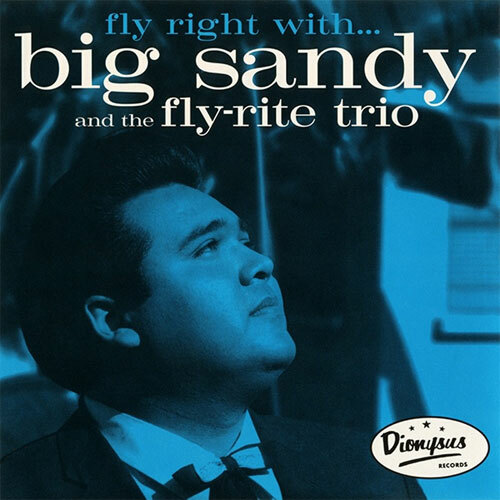 The Best of Big Sandy and His Fly-Rite Boys features songs from the group's four albums for Hightone, one track from their EP Radio Favorites, and three tunes from Big Sandy's solo album Dedicated to You, in which he indulged his taste for classic doo wop and R&B. 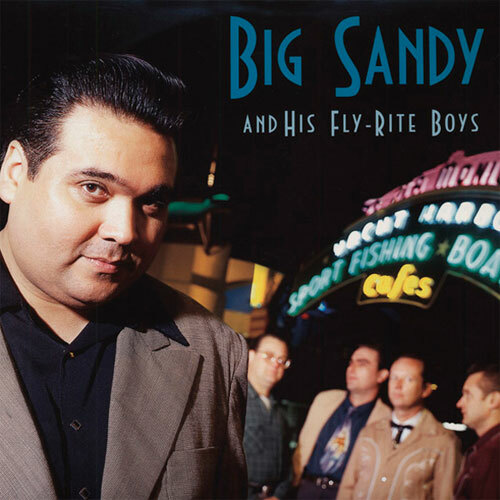 While the Big Sandy solo tunes stand out just a bit given their different sound and approach, the rest of the album flows together with the grace of a "real" album, and the group's strengths are obvious throughout.